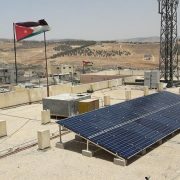 Amman, Jordan – October 2018: MASE has been awarded a contract to engineer, procure, construct, operate and maintain rooftop solar PV plants on four public schools located across Jordan. 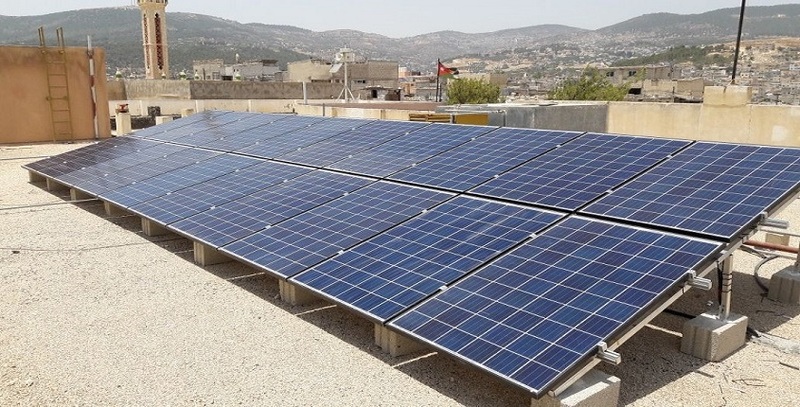 The project is funded by the Jordan Renewable Energy & Energy Efficiency Fund (JREEEF) in collaboration with Mercy Corps and is part of the second phase of the joint Schools Heating Initiative. 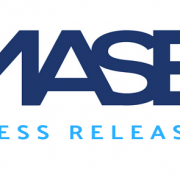 The contract has been awarded as a result of a public bidding process in which MASE achieved the highest cumulative marks during evaluation. The project will be implemented with consultation from the National Energy Research Center / Royal Scientific Society (NERC/RSS) and logistical coordination with the Ministry of Education (MoE). 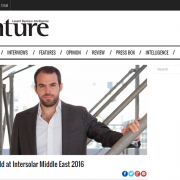 The Project comprises the design, engineering, procurement, construction, operations and maintenance of rooftop solar PV systems with a cumulative capacity of over 80 kWp. Upon commissioning, MASE will operate, maintain and manage the assets and will guarantee their performance. Works on the Project have commenced and are expected to be completed in under two months. 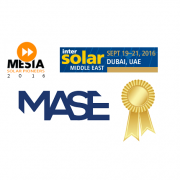 MASE is an award-winning solar energy integrator, operator and asset manager with over 100 MWp of operating or underway solar assets under care. 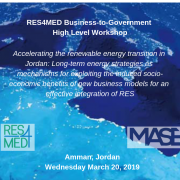 The Jordan Renewable Energy & Energy Efficiency Fund (JREEEF) is a government institution aimed at promoting the implementation or renewable energy and energy efficiency projects across Jordan. The Fund raises capital from donor agencies to fund and accelerate the implementation of renewable energy and energy efficiency projects by providing long-term loans, grants and funding implementation programs.